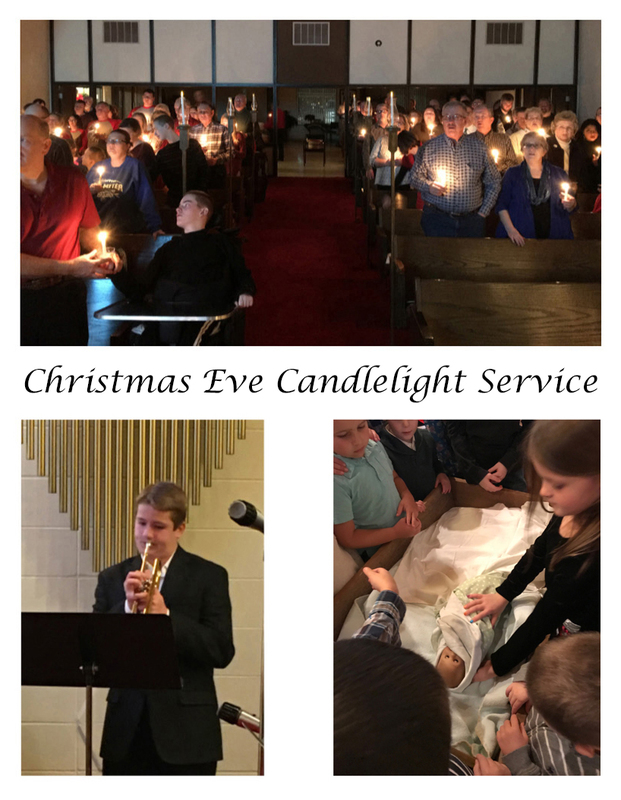 The children help prepare the manger each Christmas Eve as we celebrate His birth with scripture, songs, and candle lighting. These special services are at 4 PM and 7 PM. © 2019 - Van Meter United Methodist Church. All rights reserved.